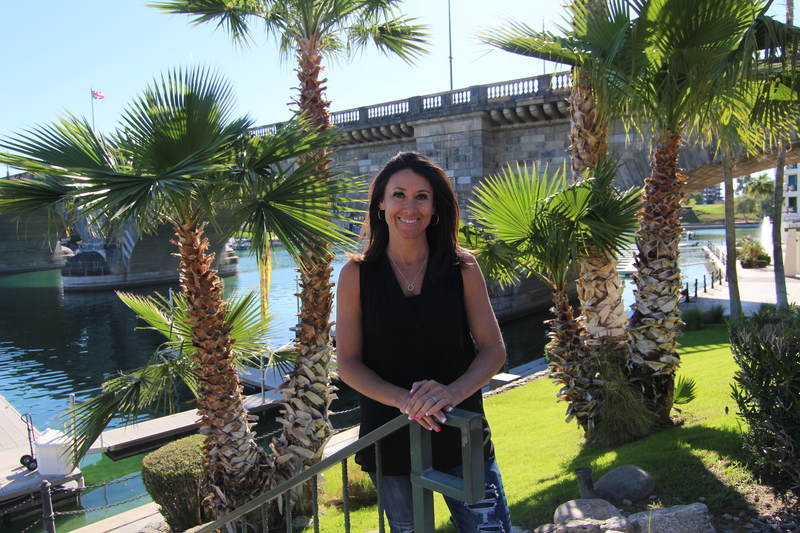 Having been born and raised in beautiful Lake Havasu, I have had the pleasure to experience the many changes that have evolved this city over the past 30+ years. I am a seasoned patriot of this city and I understand the true quality and value of building relationships. My lending history includes commercial processing, mortgage processing, underwriting, and originating. I, along with our Hi-Tech Mortgage team, look forward to assisting future clients with their home loan needs through integrity, reliability, accountability, and customer service excellence.